This summer, beauty conjugates the blond on all the tones. At Franck Provost, Blond Couleur Précieuse reigns supreme, wild, invincible and… ultra feminine. 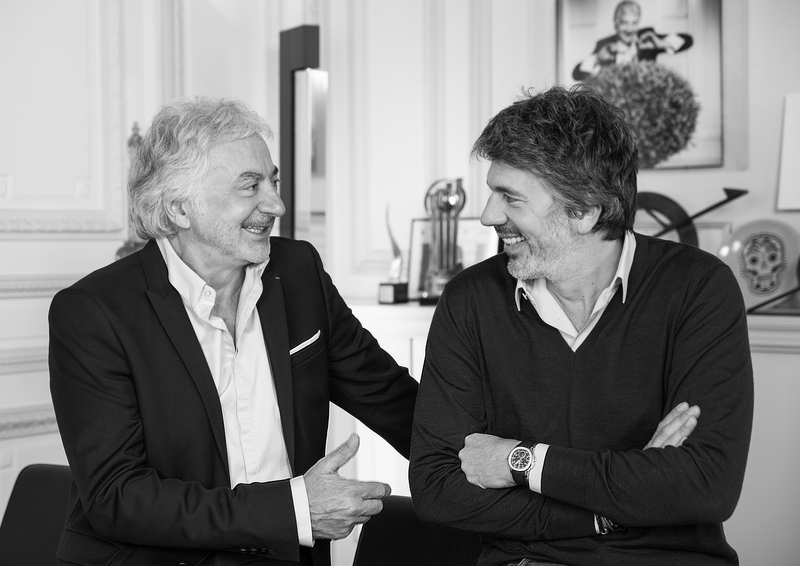 Franck Provost built his success and reputation upon the vision of providing a five star experience for all women and we continue to value this concept of ‘accessible luxury’ today. We continue to follow in our founder’s footsteps, producing beautiful hair styles that demonstrate our expertise and an understanding of our guests’ needs. We believe in making every guest feel like the most important person in the room. 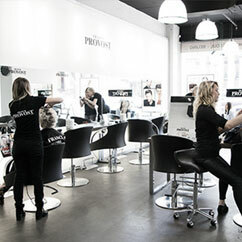 The entire Franck Provost experience is designed to make them the star, providing pampering, relaxation and of course, beautiful hair while they sip on a glass of champagne. 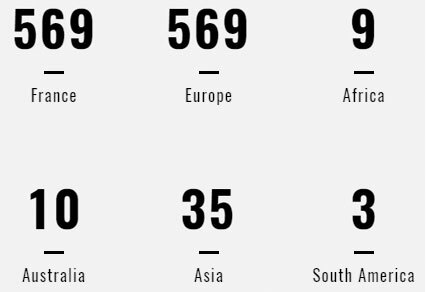 The Franck Provost brand invests millions of dollars into global advertising every year. We have an expert team of marketing professionals who ensure the brand is always sparkling. We have been operating as a franchise for over 40 years, and we have refined our systems and processes to ensure our franchisee partners run effectively and successfully. At Franck Provost we value training highly. This is why a local academy has been opened in Korea that works closely with the Franck Provost International Academy in Paris. 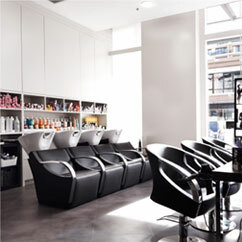 At Franck Provost, guests receive much more than a standard ‘haircut’. Each of our collections is infused with a sense of sensuality and contemporary, confident femininity. Luxurious, yet accessible. The Franck Provost experience goes beyond a haircut. 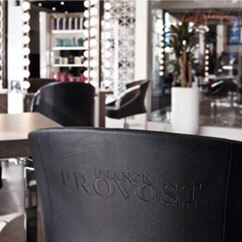 Korean women choose a Franck Provost Salon franchise for the hair styling expertise and atmosphere. CLAP DE FIN SUR LA 70ÈME ÉDITION DU FESTIVAL DU FILM DE CANNES. COPYRIGHT(C) FRANCK PROVOST INTERNATIONA. ALL RIGHTS RESERVED.